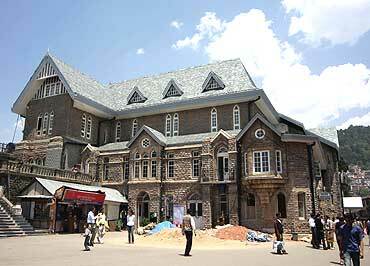 The Mall: The mall with big showrooms and quality interior of the shops made this place special. 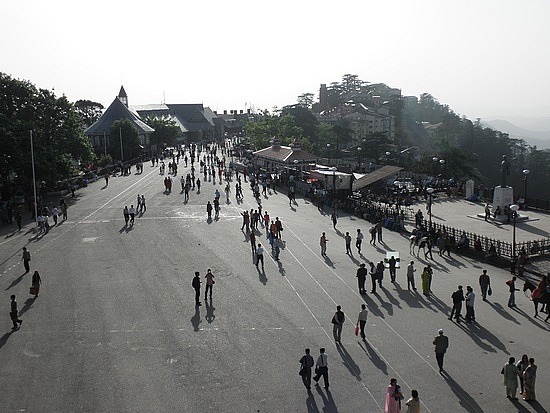 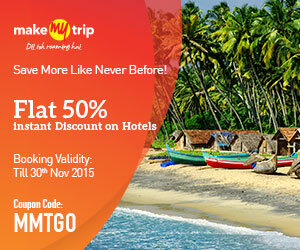 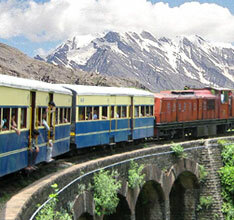 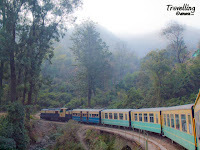 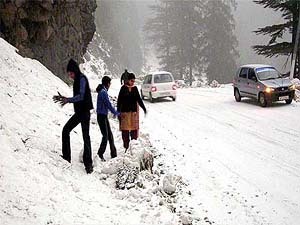 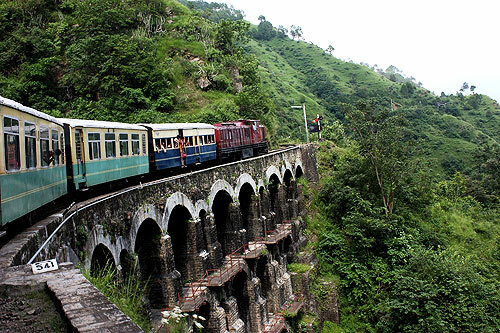 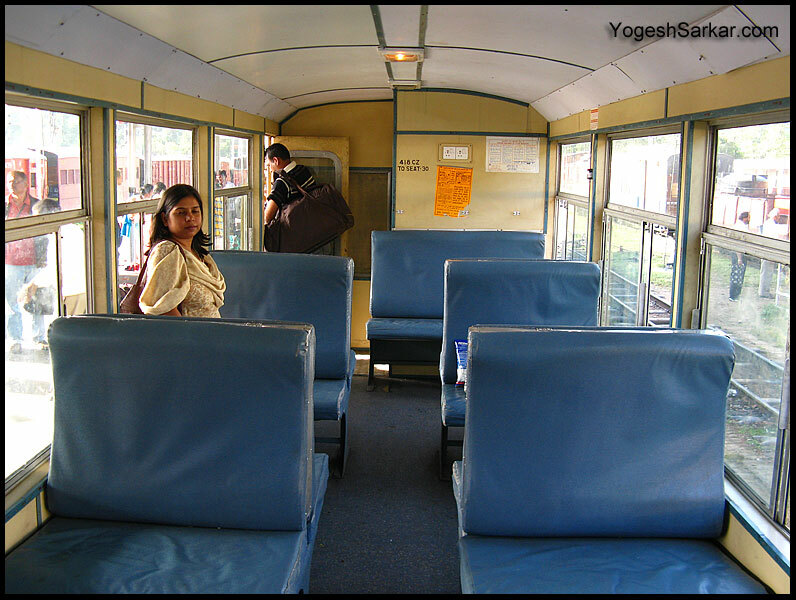 Visitors can walk through and enjoy the beautiful and cleaned place of Shimla. 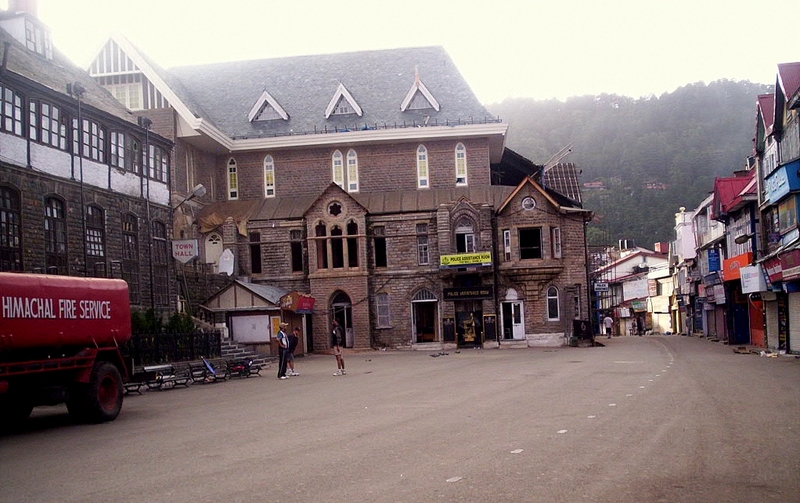 The lined shops, and old colonial building's combination is also special. Here visitors can enjoy the Scandal Point, at the junction point and the views of the city from this point can be special moment of life. 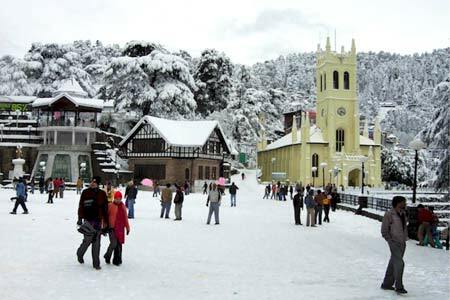 Christ Church with the superior stained-glass windows is also favorite time pass for local people. 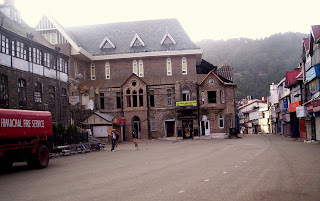 Gaiety Theatre: The oldest theatre of Shimla is Gaiety, which is situated on Mall road. 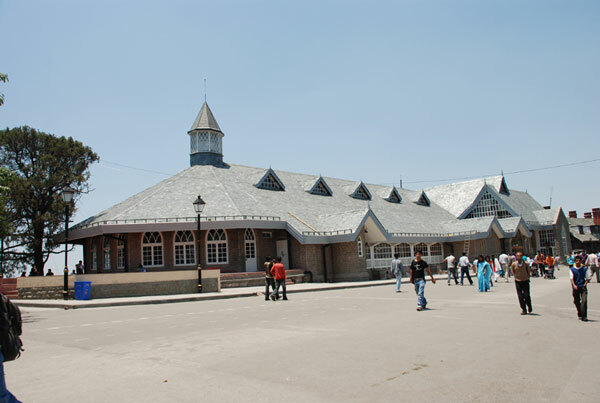 This theatre was inaugurated in 1887 at the time of Queen Victoria's anniversary. Going through history of the theatre many big personalities of Indian cinema such as Prithvi Raj Kapoor, K.L. 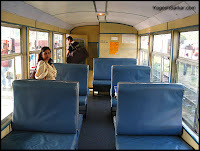 Saigal, Shashi Kapoor, Raj Babbar, Jennifer Kendall, Anupam Kher, Nasseerudin Shah and Manohar Singh have done stage shows in Gaiety theatre. 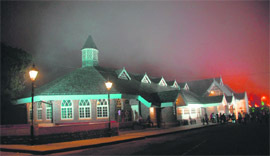 Visitors can enjoy the different evening shows performed by many local and special artists in the theatre. 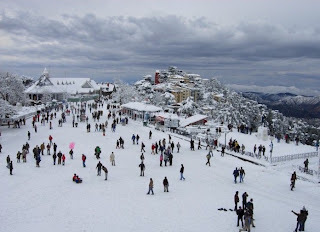 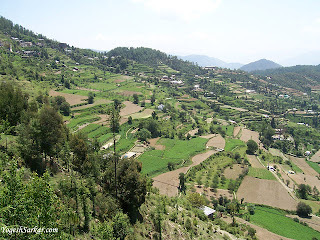 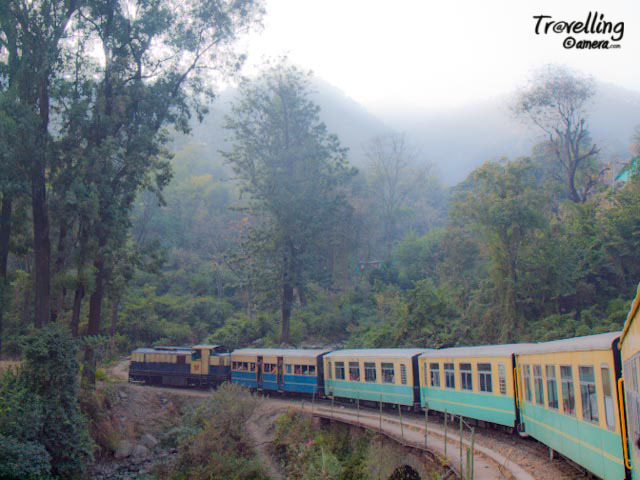 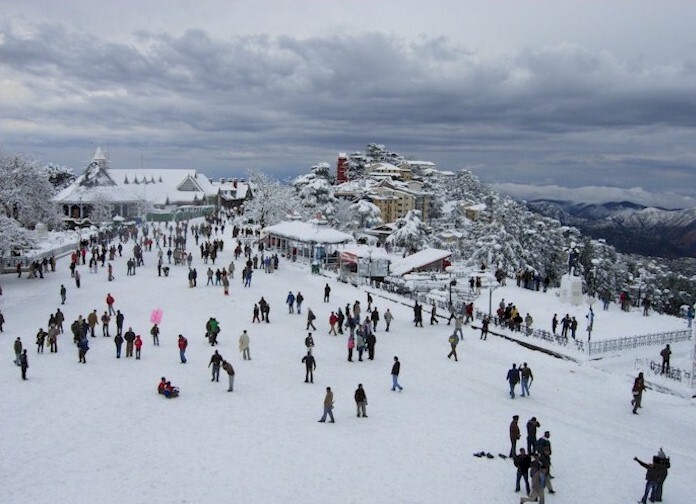 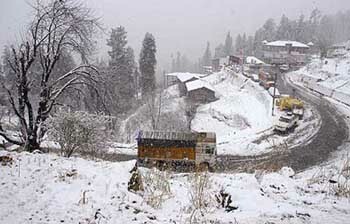 Chail: the next place for a tourist is Chail, which is just 45 kms away from Shimla. The world's biggest cricket pitch of 7,800 ft. and biggest polo ground is situated in this place.